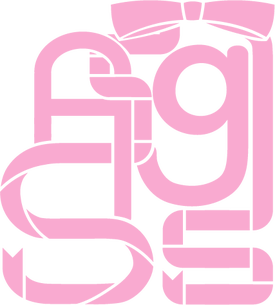 Welcome to the official All Girls STEM Society website! Here you can find our mission statement, our team, dates and upcoming events, our blog, and more! 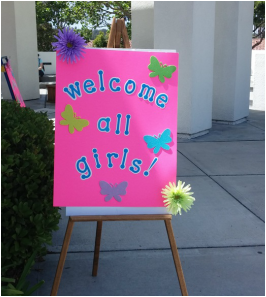 Girls from 3rd - 8th grade are welcome to participate in our STEM programs and workshops throughout the year. 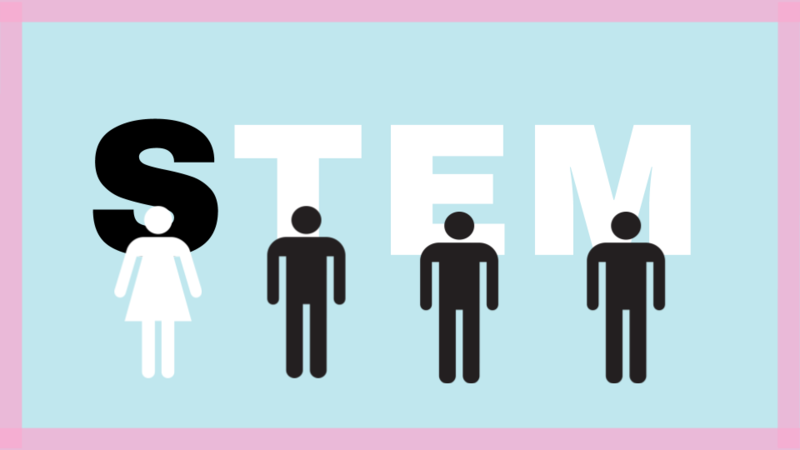 STEM is the common abbreviation for Science, Technology, Engineering, and Math. We live in the Information Age, an era that is characterized by the shift from an economy based on traditional industry to an economy based on the computerization of information. In this coming era, science, technology, engineering, and math will be an inescapable aspect of any career. We live in a world surrounded by computers and technology in our daily lives… it’s time for the entire population (especially girls, who are underrepresented in STEM fields) to embrace it. Women are severely underrepresented in all STEM fields, and make up only 25% of the workforce in computer, mathematics, and science fields. Research indicates that social and environmental factors contribute to the under-representation of women and girls in STEM. Negative stereotypes about girls’ and women’s abilities in math and science also adversely affect their performance in these fields. ​We firmly believe that encouragement and early education in STEM is an ideal approach to develop a girl’s communication, collaboration, creativity, and critical-thinking abilities, which can help girls - whether or not they pursue careers in science, technology, engineering, and math– acquire skills to confront real-world problems, examine issues, and apply knowledge to search for solutions. 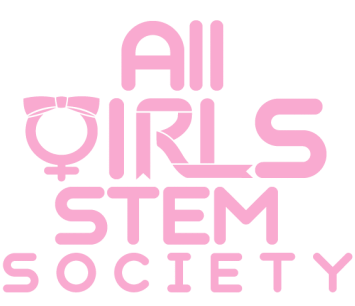 All Girls STEM Society, a 501(c)(3) non-profit organization, strives to inspire and excite girls to begin to pursue STEM, through various free events and workshops that involve STEM projects in a fun and hands-on environment.